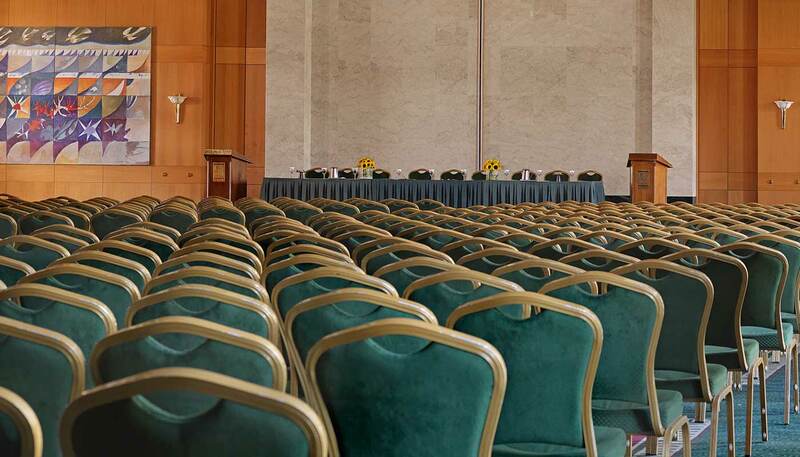 With its stunning setting and world-class amenities less than 30 minutes drive from Athens International airport, Divani Apollon Palace & Thalasso is the perfect venue for all your corporate and private events in Athens. 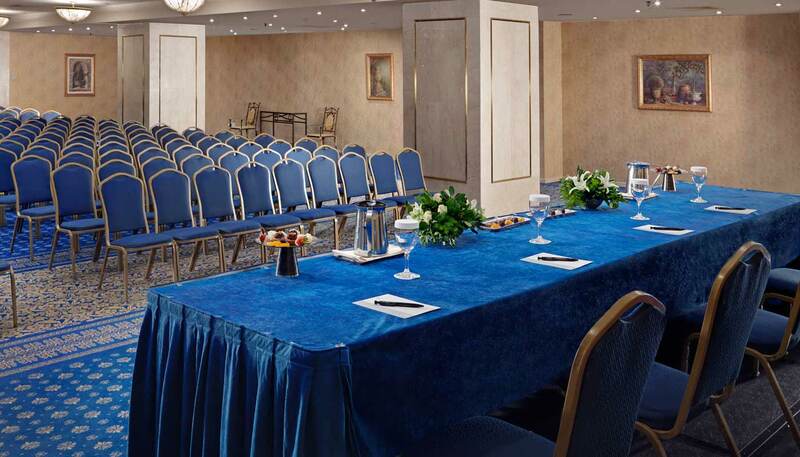 Whether you are planning a conference, a top board meeting or your most memorable day, Divani Apollon Palace & Thalasso combines hospitality, elegance and the latest in technological amenities that will make this a big success! 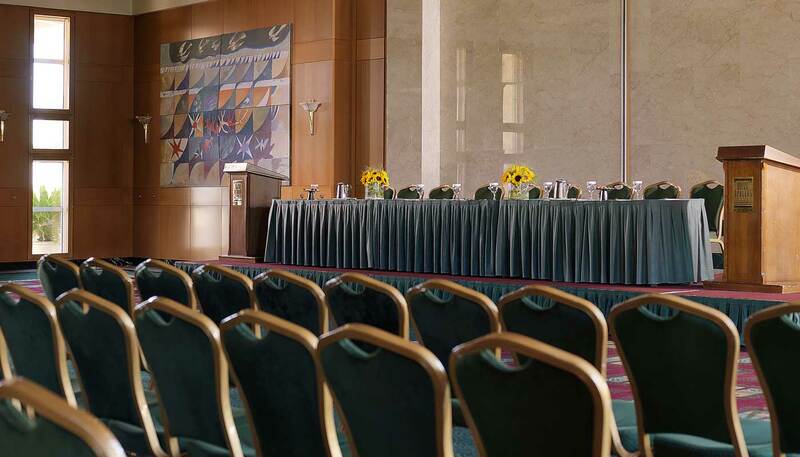 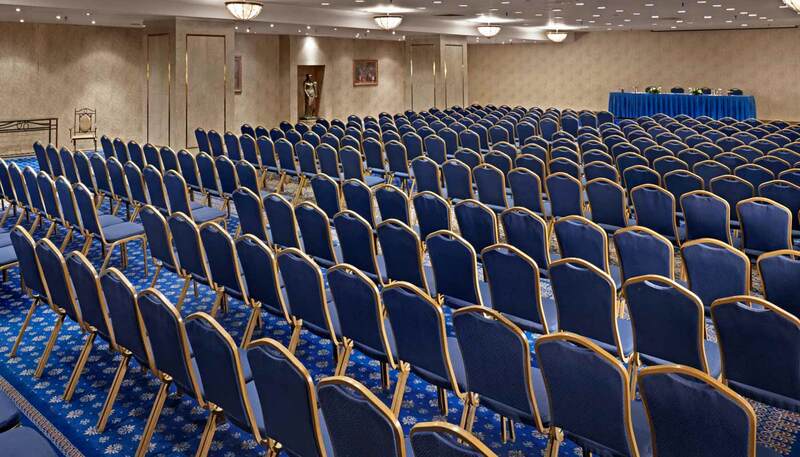 We offer an extensive conference center, featuring 6 modular meeting rooms with an overall 2,500 sq.m. 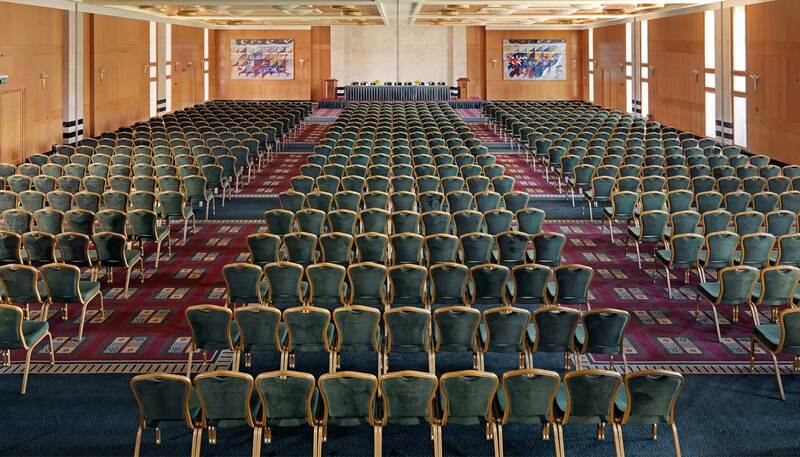 – 27,000 sq ft space of event facilities, making it the ideal venue for conventions, congresses, seminars, weddings, and large incentives. 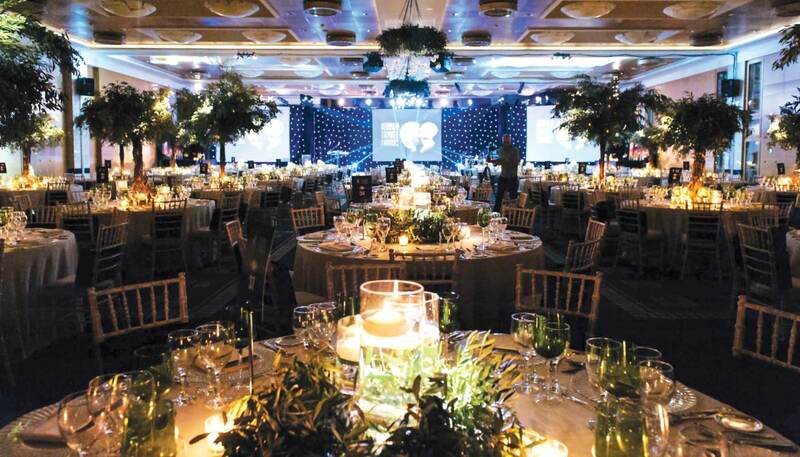 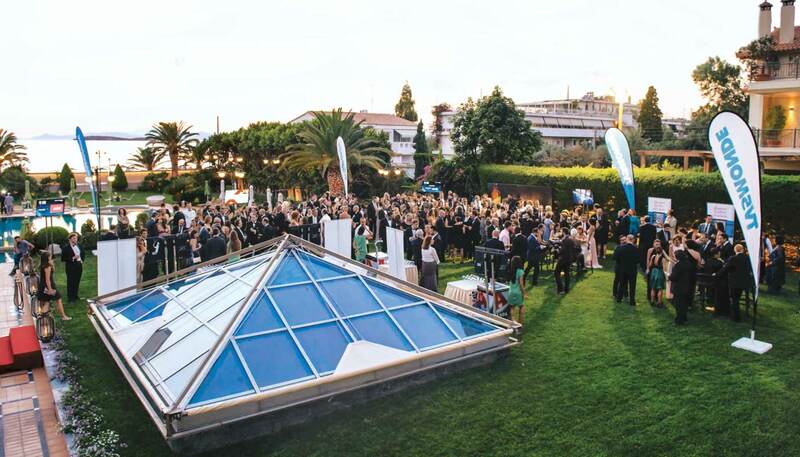 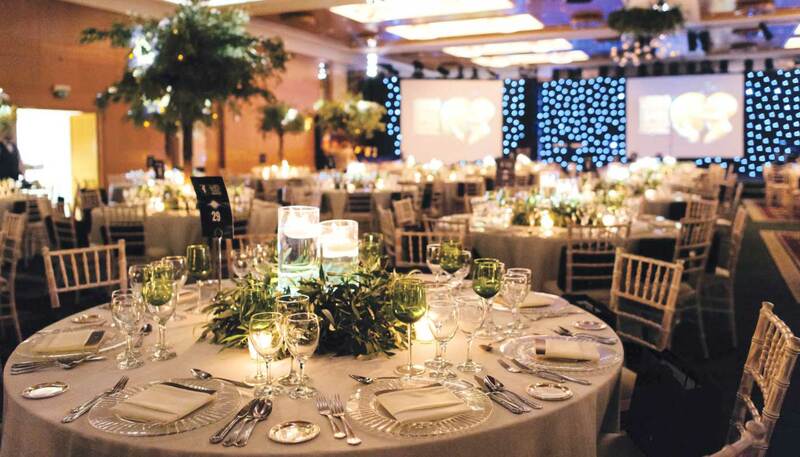 The unique choice of Divani Apollon Palace & Thalasso includes one of the most beautiful, pillar-free ballrooms in Athens, the breathtaking Mythos by Divani Restaurant and a big variety of team-bonding activities that will make every meeting or incentive a big success. 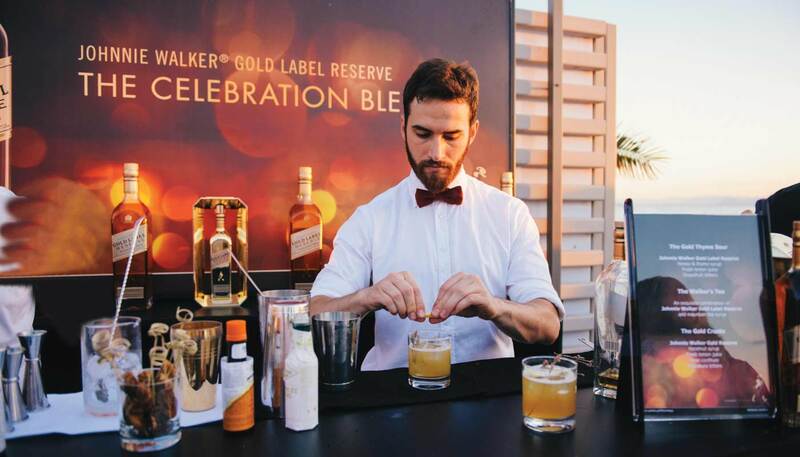 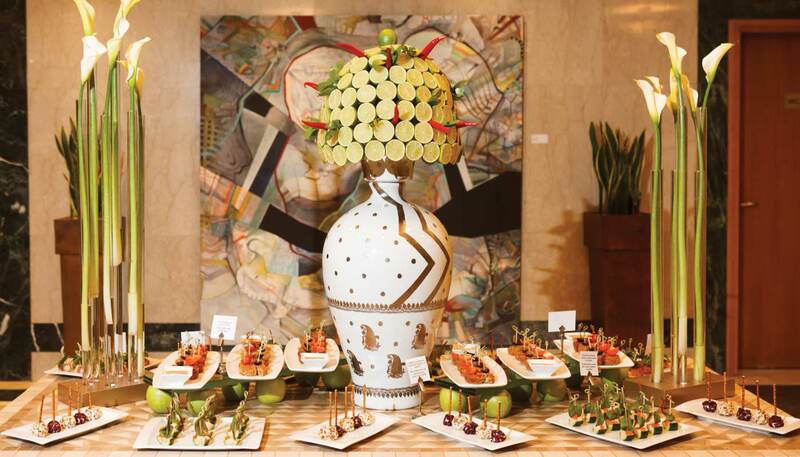 Event organizers can take advantage of our award-winning catering services and consult with our experienced staff to create a memorable corporate event that will be remembered.